So many people are looking for that extra space to accommodate their personal equipment or undertake their painting, crafts, or music hobbies, this Garden Studio is ideal and will not break the bank! The internal and the external finishes can be to your own choice. See some of the multi colour images below. Each Leisure House is manufactured in the UK to the highest standards and comes complete with insulation and is ready to go. Electrics are pre-installed. How you use the space is entirely up to you, we can add internal rooms for toilets and kitchenette facilities on the longer versions. Larger windows can be added to the rear, or Velux is an option. 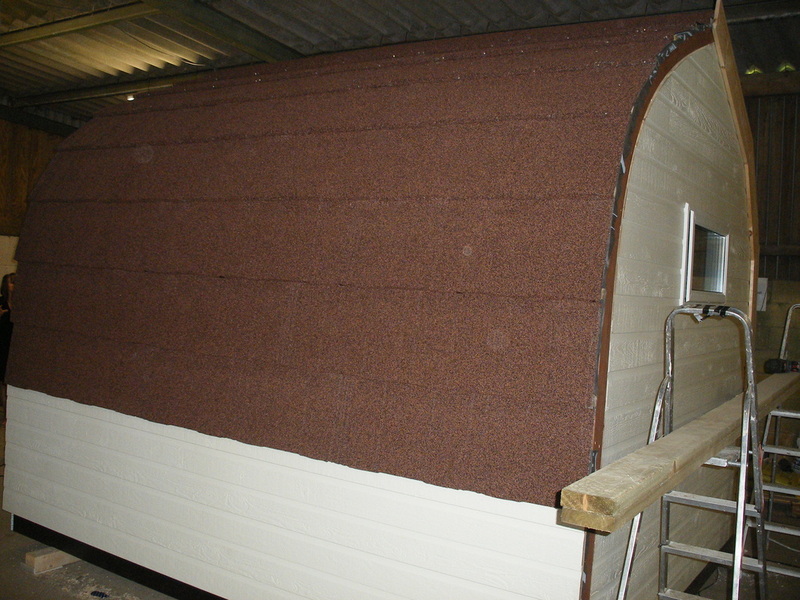 All rooms are fully insulated for all year round use and the roofing can be finished in Metrotile Roofing Tiles with a 40 year weather proof warranty. Choose the finish for the PVC-u double patio doors, or select a real wood door and frame which will have full length glass window panels. There is one window in the back which can be bigger if required. Add extra opening windows if you want. 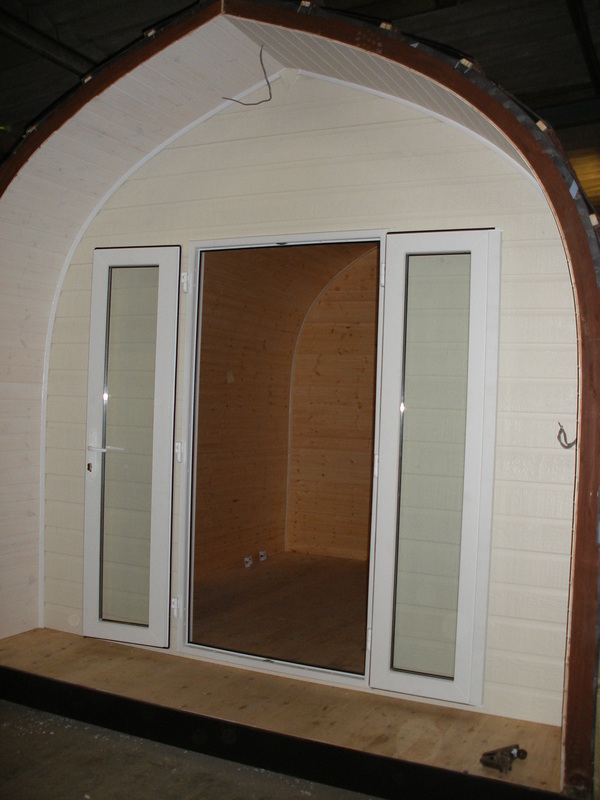 The size is your choice, lengths vary from 2.4m to 9m, it depends how big your studio needs to be! The latest Upvc doors can be colour coordinated and are secure. 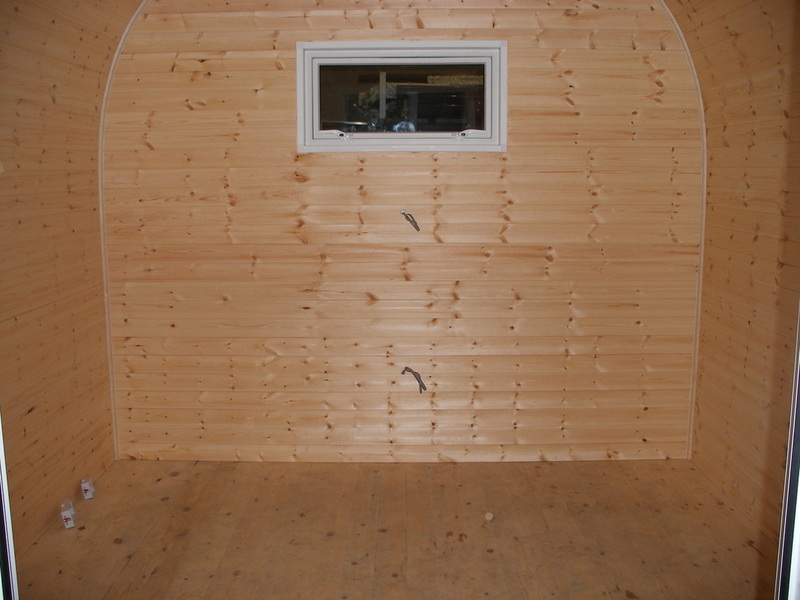 We manufacture of them in the UK and they are delivered as complete units. Delivery charges are based on your location. 3.0m wide x 2.5m high and 3.6m long.